Collaboration is king. Daylighting is devine. And sometimes, you need to be able to close a door. 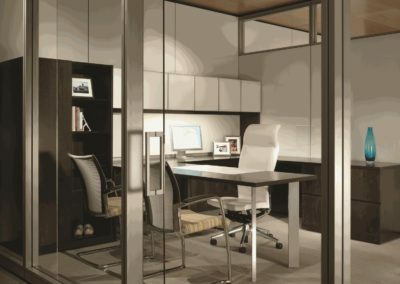 Private offices are still relevant in the time of the open concept. Here’s some of our favorites.